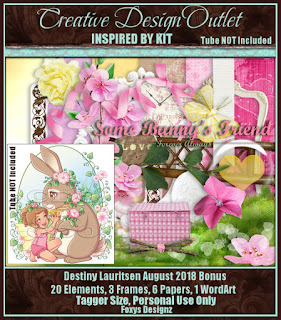 Timeline set made with Foxy's IB Destiny Lauritsen August 2018 bt scrapkit. 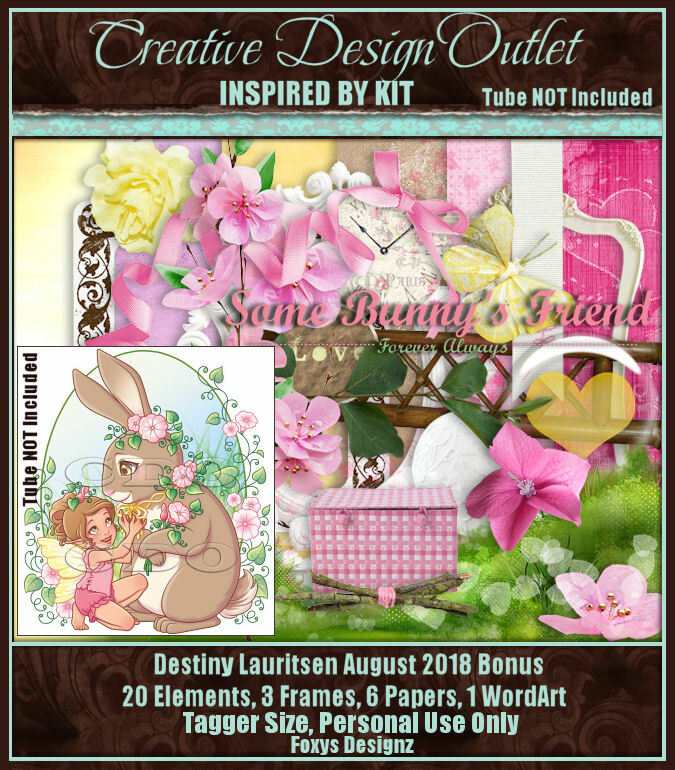 Anna Liwanag March 2018 bonus tube which is no longer available. 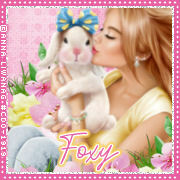 You can buy other gorgeous Anna Liwanag tubes at CDO HERE.